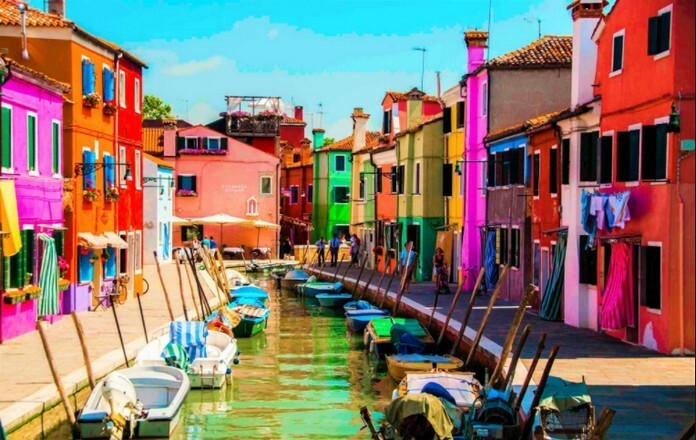 For a place so close to a city as iconic as Venice, any other town or village would be far too easy to be ignored in favour of the more popular …city of Venice but Burano is so colourfully picturesque that it is one of the most popular places to visit when you’re in Veneto, Italy. 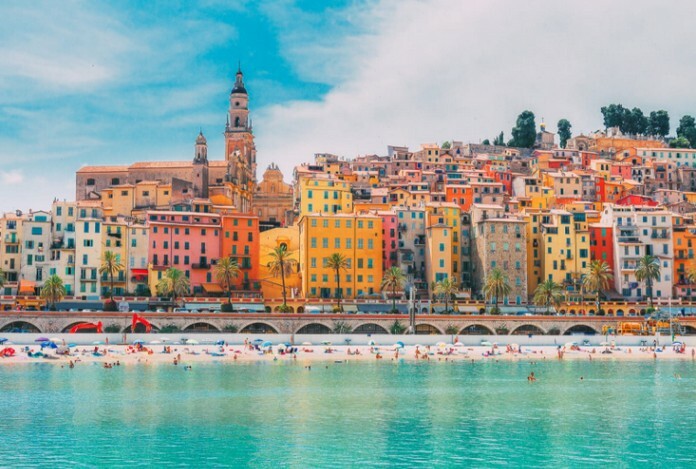 This is one those spots that is perhaps slightly less known but this town on the French Riveria is the stuff of summer dreams. Sintra is quite simply the land of fairytales. 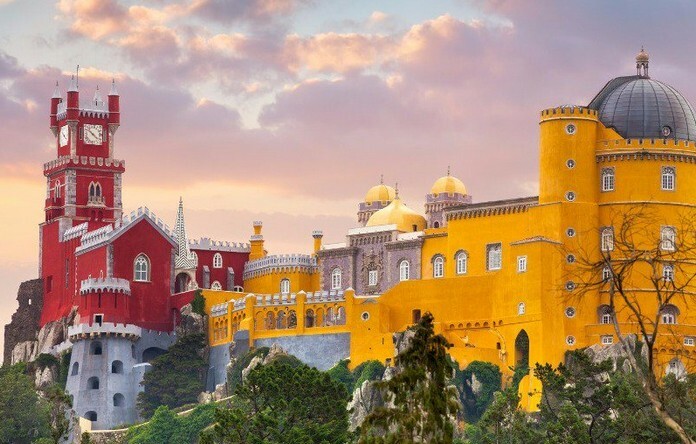 We’re talking Disney castles, parks that look like mythical forests and some of the most stunning buildings in Portugal. 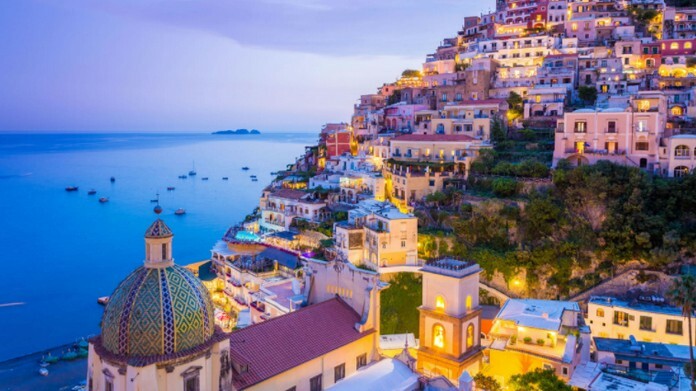 his is one of the most obvious spots to be included in a roundup of colourful places in Europe! 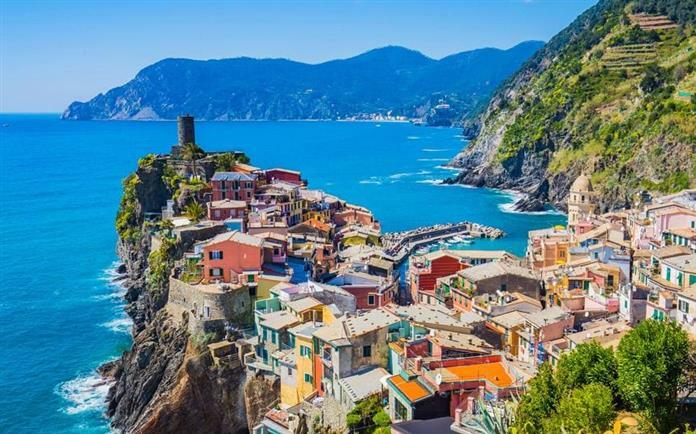 The 5 towns are absolutely gorgeous in their own individual ways – in fact, the biggest similarity these villages have, outside of the fact that they’re by the sea is how colourful they are. 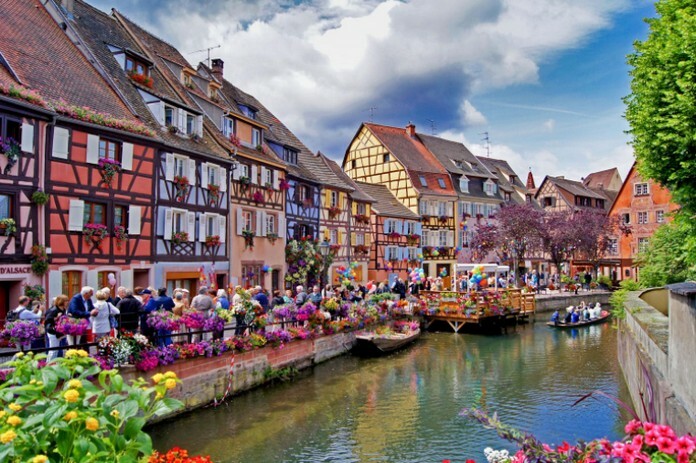 Colmar is your French fairytale come to life! It’s every bit the way you’d imagine a French village to be (although it is actually a town) – right down to the quaint timbered houses and pretty little flowers. 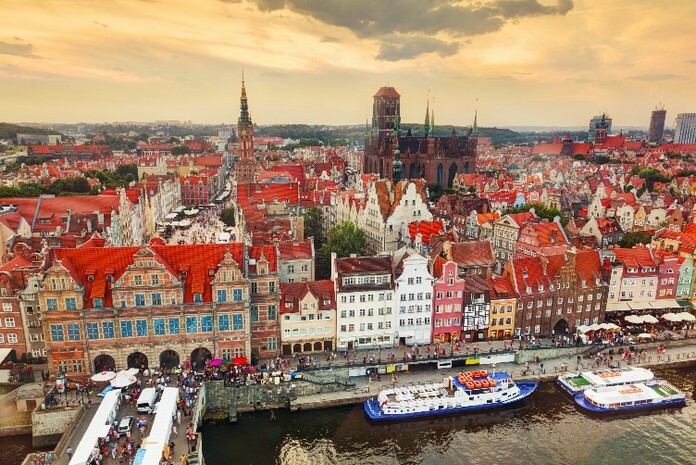 Visiting Gdansk was one unexpected delight! Like, we arrived expecting to have fun and to be amazed but the city, was so much more than we’d initially anticipated. 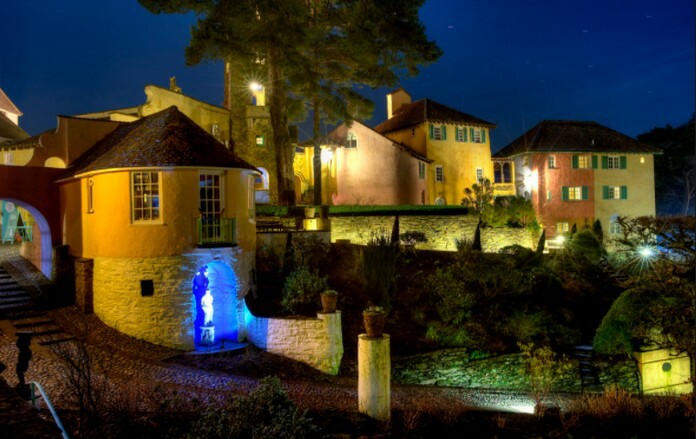 If you’re looking for a spot of Italy in Wales (though not entirely sure why you would – surely one would just actually go to Italy for Italy and Wales for Wales), then Portmeirion is where you need to be. 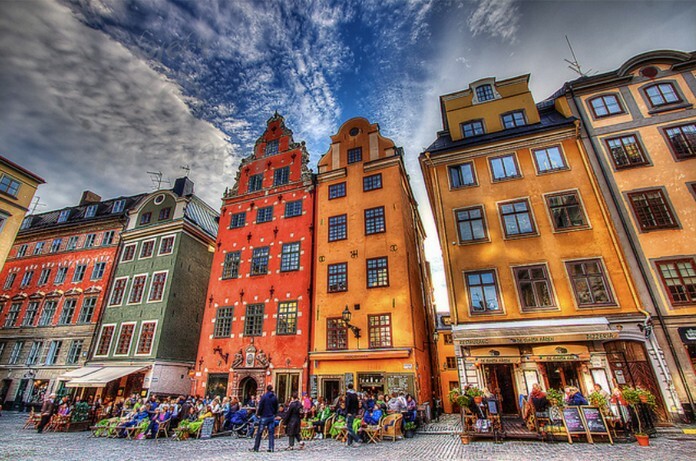 he Swedish capital is another one of those places you visit for so much more than just the colours! 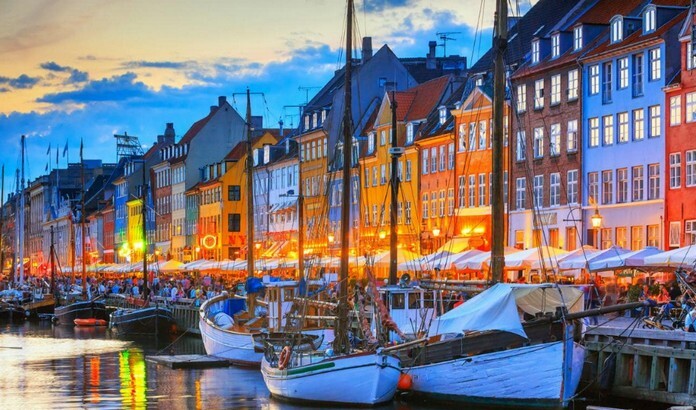 This pretty city has so much to see and do when you visit.